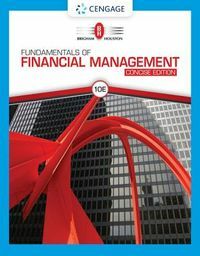 This volume will introduce the reader to basic topics of corporate finance. 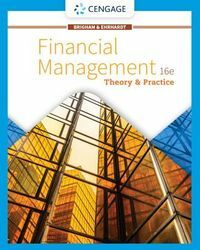 The notes will provide an integrative model that will help students evaluate projects, examine financing alternatives and assess a firm.With problems and detailed solutions at the end of each chapter, this volume will also greatly benefit financial managers and investors. Corporate finance is a discipline from the firm's perspective and addresses the concerns of the Chief Financial Officer of the firm. 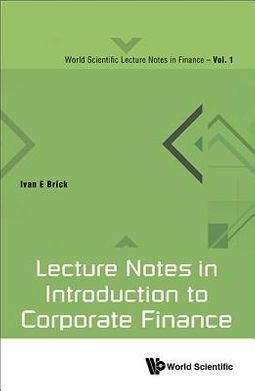 Additionally, investors need to understand why firms make certain decisions so that they better recognize what drives firm value.These lecture notes assume no previous knowledge of finance, and are written in conversational style that makes the topics more accessible and easy to comprehend and absorb.